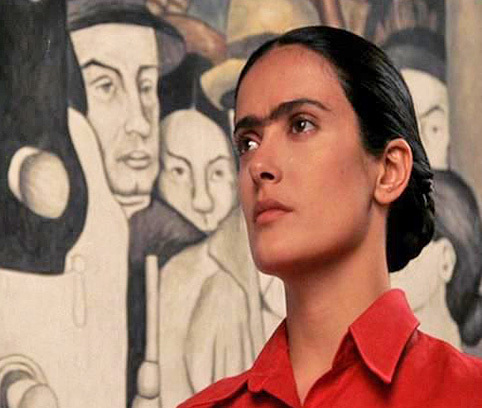 Salma Hayek was born on September 2, 1966 in Coatzacoalcos, Veracruz, Mexico. Sometimes Salma Hayek is credited as just Hayek. 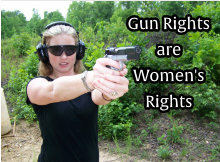 Her birth name is Salma Hayek-Jimenez. In 1971 after having seen Willy Wonka & The Chocolate Factory in a theatre, Salma decided she wanted to become an actress. 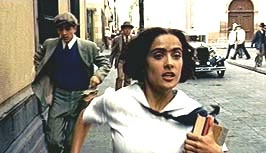 In 1989 Salma Hayek won the title role in Teresa, a hugely successful soap opera which earned her star status in Mexico. The movie that put Salma Hayek on the map was Desperado, where she starred opposite Antonio Banderas. Hayek's first star billing came with Fools Rush In. In The Time Of The Butterflies, is the artistic film which won Hayek an ALMA award as best actress. 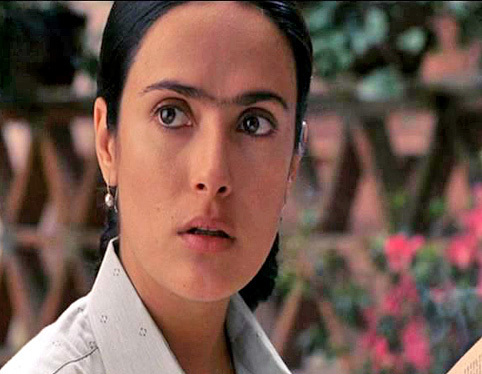 In 2002 Salma Hayek was the second Latin American actress to be nominated for the Best Actress Oscar for her performance in Frida. Ventanarosa is Salma Hayek production company. Salma was ranked 8th of the 100 Sexiest Women by FHM Taiwan in 2001. In 1996 Salma Hayek was chosen by People (USA) magazine as one of the 50 most beautiful people in the world. 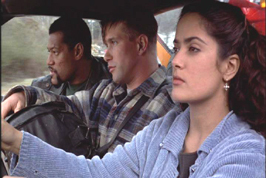 Salma Hayek (right) in Dogma. Salma Hayek in Wild Wild West. 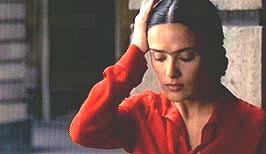 Salma Hayek in Frida (2002).